We would love for you to bathe your own pet at our salon. We'll show you how and it will wind up costing you less in the end. The comfort of having you close by will relax your pet and also be a little easier on your pocket. 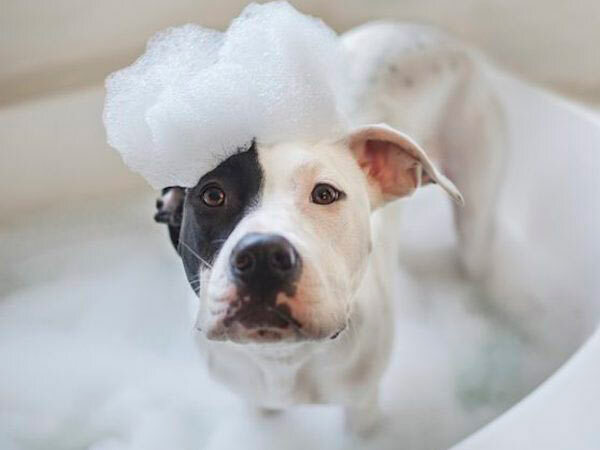 We love giving baths to our furry friends but also enjoy they're owners bathing them as well. $15 Get's You 30 Minutes !